The statutes and Ordinances provide the constitutional framework that allows the University to govern its affairs. 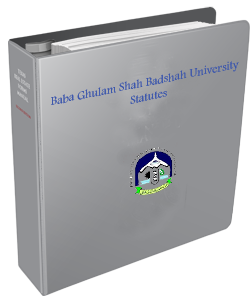 The statutes contain the fundamental constitutional and governance provisions of the University and are subject to approval by the Council. Special ordunances contain detailed regulations and procedures covering all aspects of University business. Revised editions of the Statutes and Ordinances are published when situation warrants. The editions from 2005 to the present, are available below for reference.